Wait! 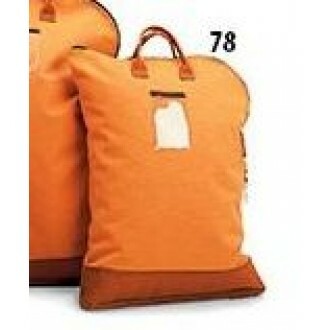 - need another size, see Part 76, 17"H x 15"D security bag, click here - Part 76. • Metal security grommets at end of zipper allows user to add a padlock to secure mailbag.